Clackamas County Sheriff's deputies and search and rescue officials are looking for Phoenix, Ariz., man David Yaghmourian, 30, who is missing on Mount Hood. Yaghmourian was reportedly hiking the Timberline Trail with a friend when he injured his leg. Yaghmourian was returning to Timberline Lodge on Monday, Oct. 8, when he stopped to rest. His friend went ahead to the lodge to wait for Yaghmourian. 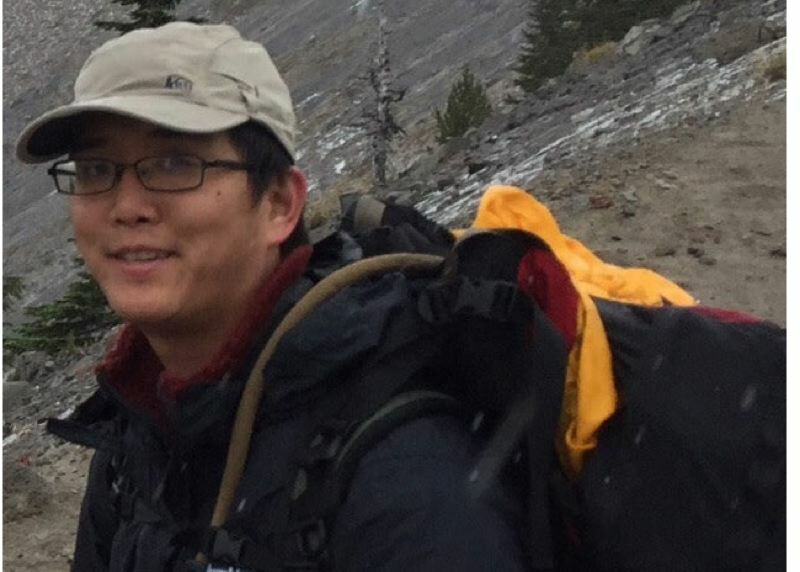 Yaghmourian was last seen at the eastern junction of the Timberline Trail at the Pacific Crest Trail, wearing a "tan baseball cap, black Columbia jacket and tan pants, with a large, black backpack with red trim and what appeared to be a yellow towel on top." He is 5-feet-11, weighs 150 pounds, and has black hair and brown eyes. Anyone who sees or contacts Yaghmourian is asked to contact the Clackamas County Sheriff's Office via the Non-Emergency Line at 503-655-8211or the tip line at 503-723-4949 or web3.clackamas.us/contact/tip.jsp. Reference CCSO Case No. 18-027619.